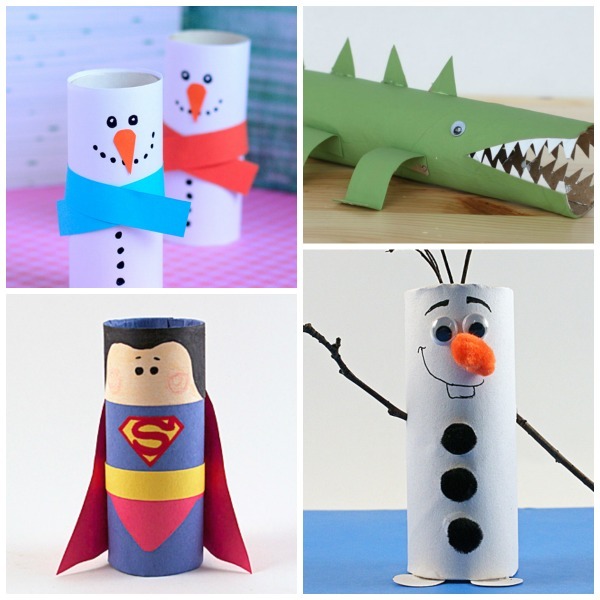 With two little girls in the house we go through a ton of toilet paper and paper towels! 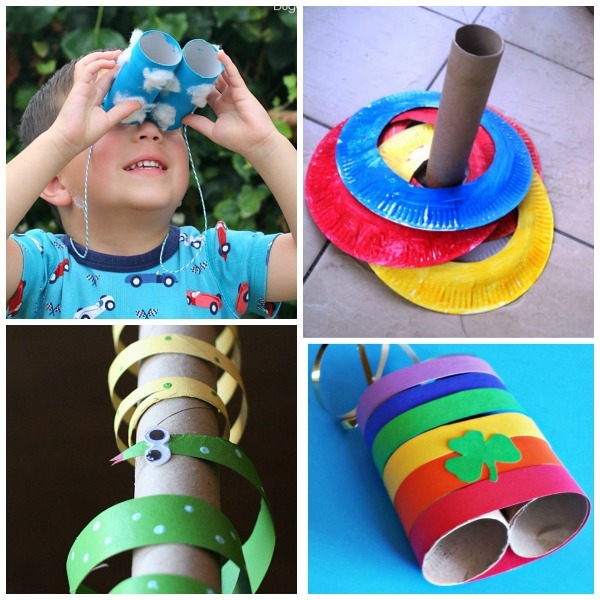 And as a result of that we always have an abundance of cardboard tubes on hand to use in crafts. 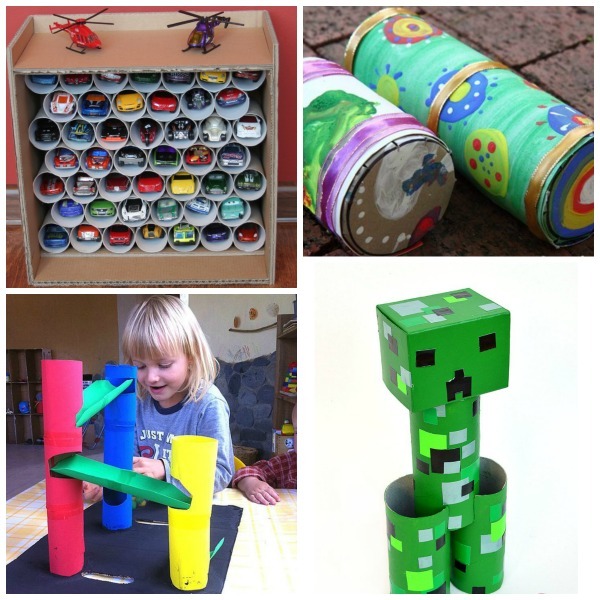 What can you craft with those tubes you ask? 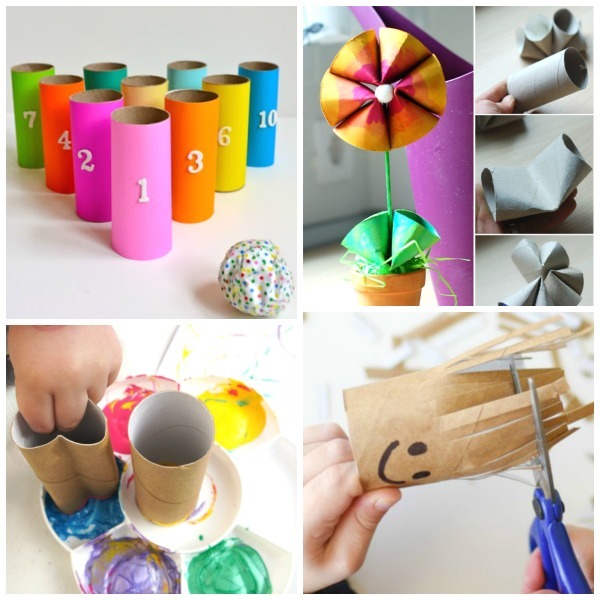 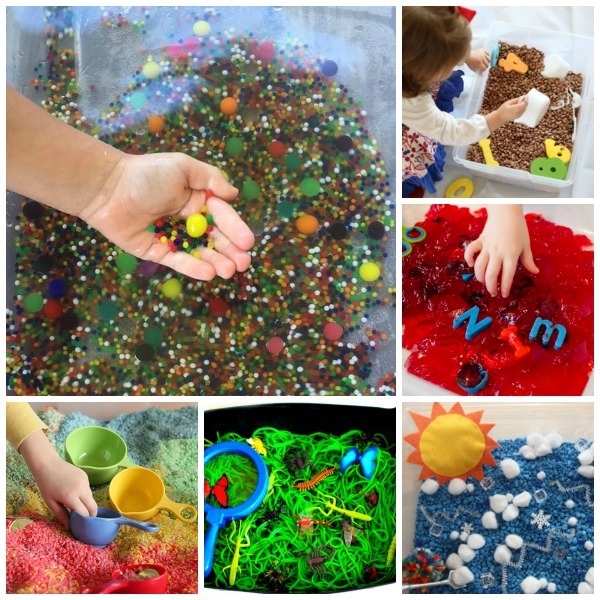 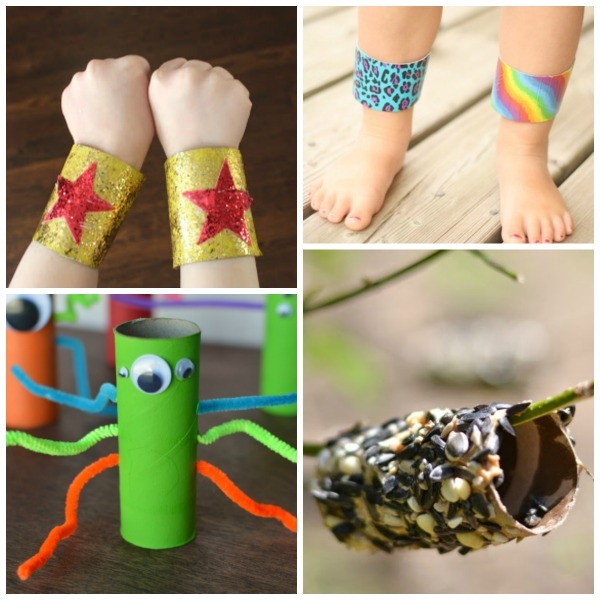 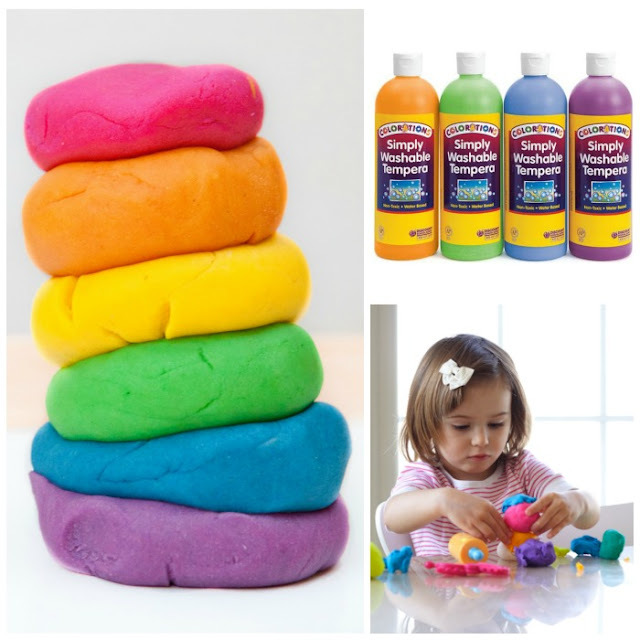 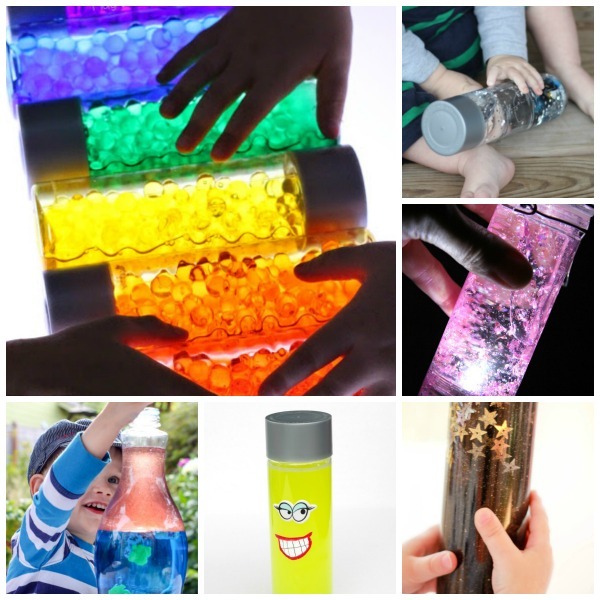 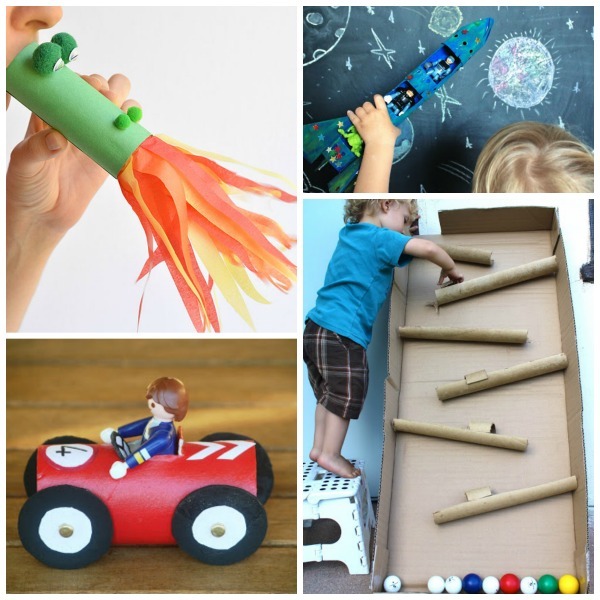 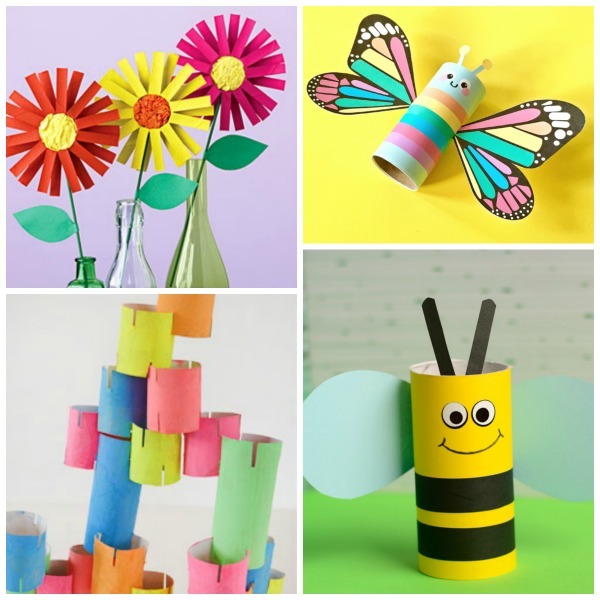 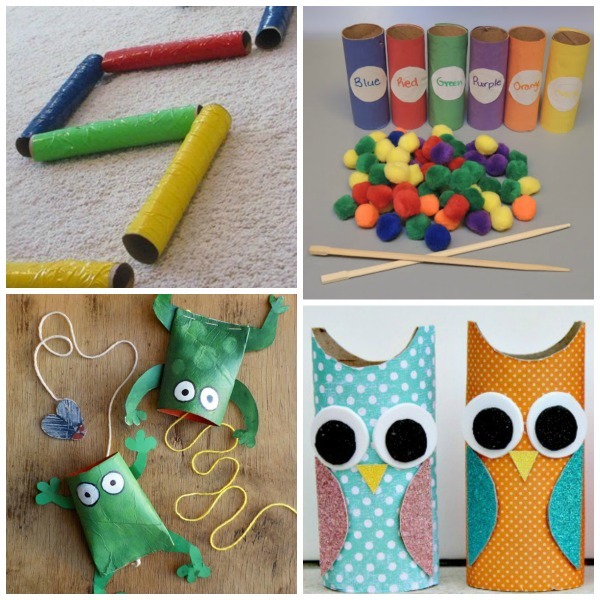 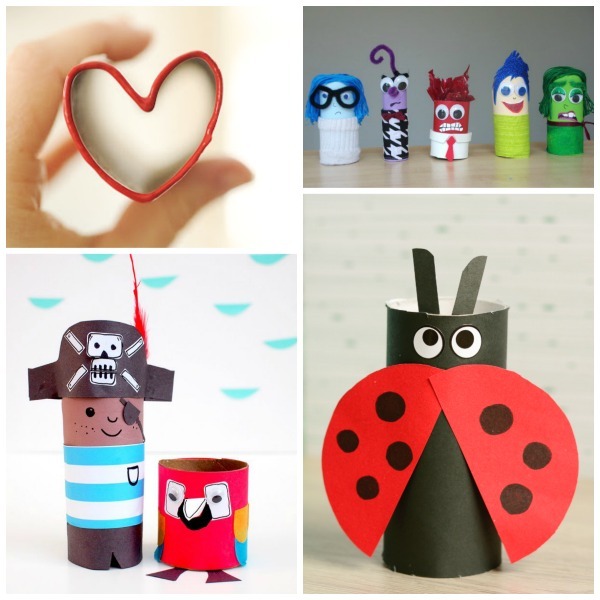 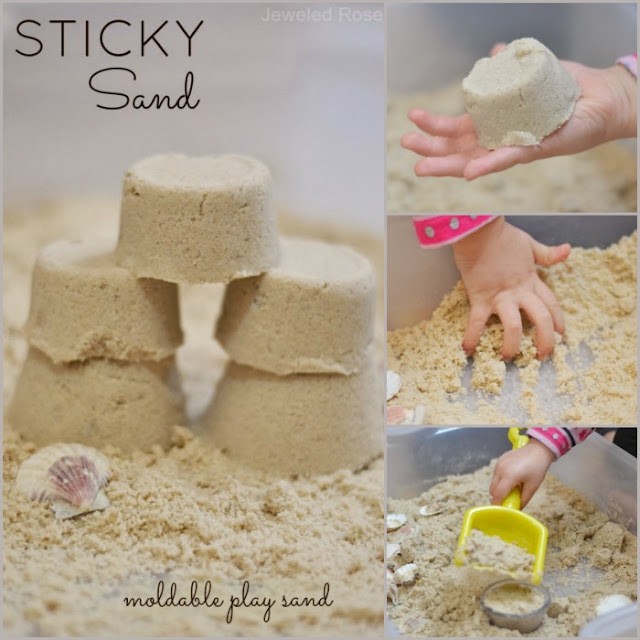 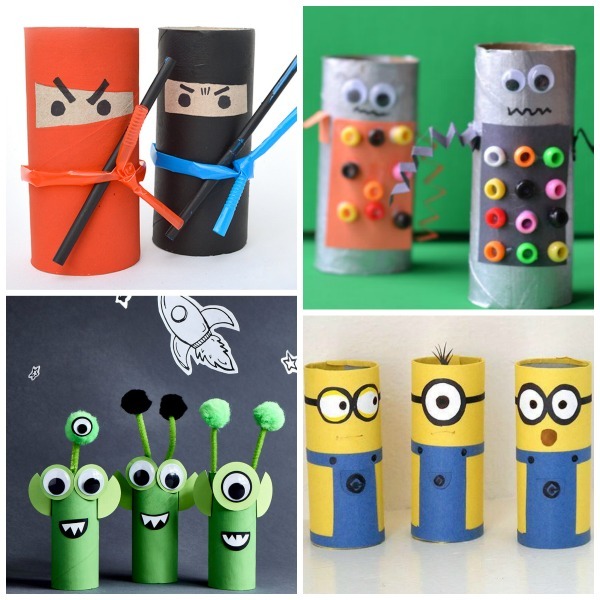 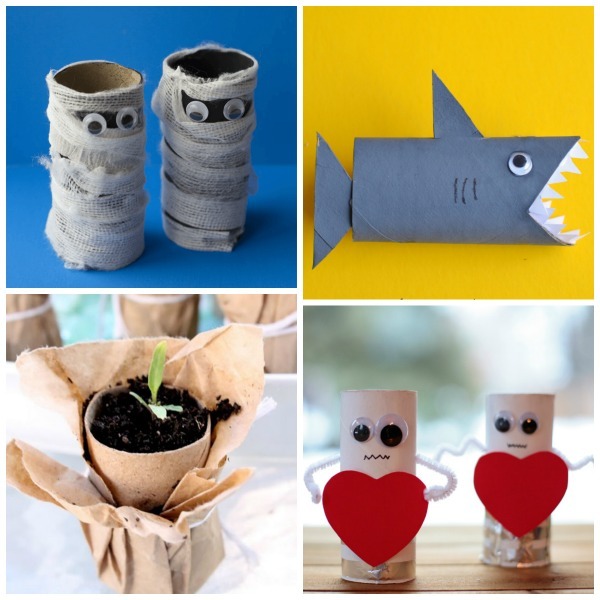 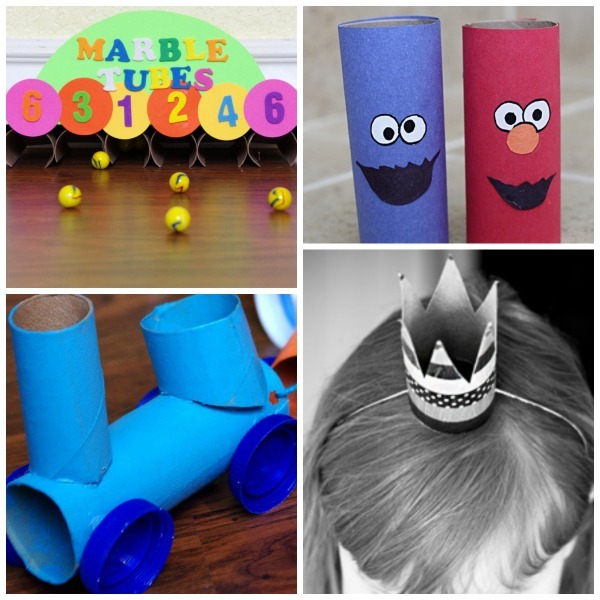 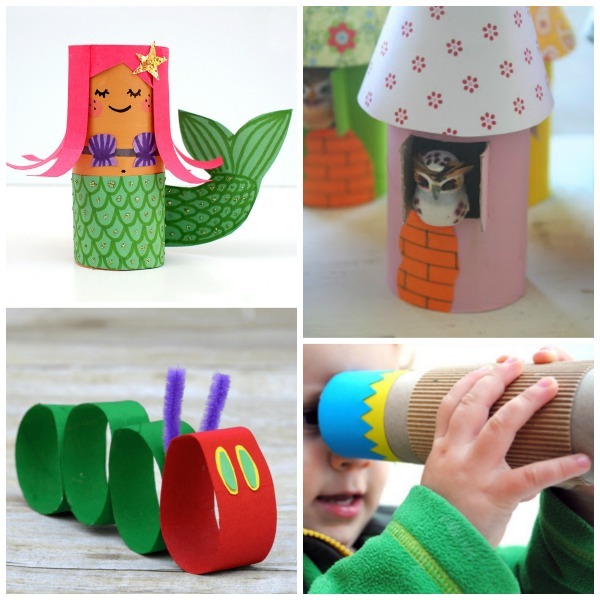 Here are 50 incredible creations that your kids will love!